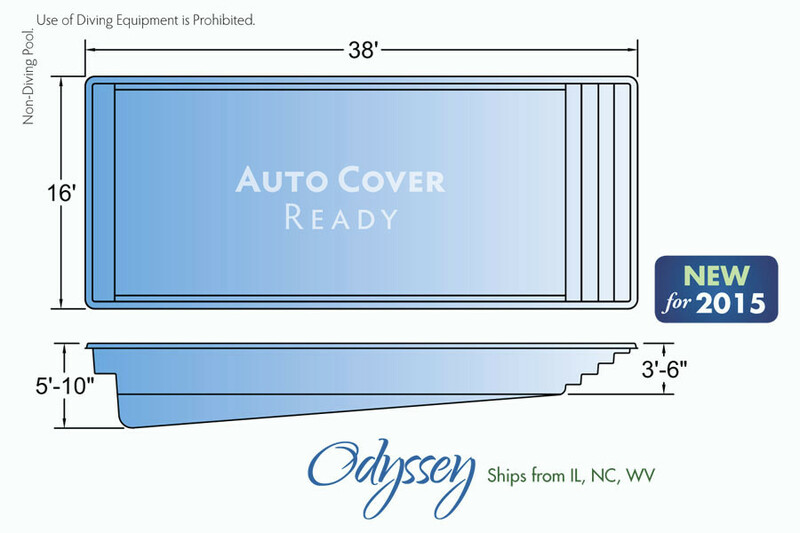 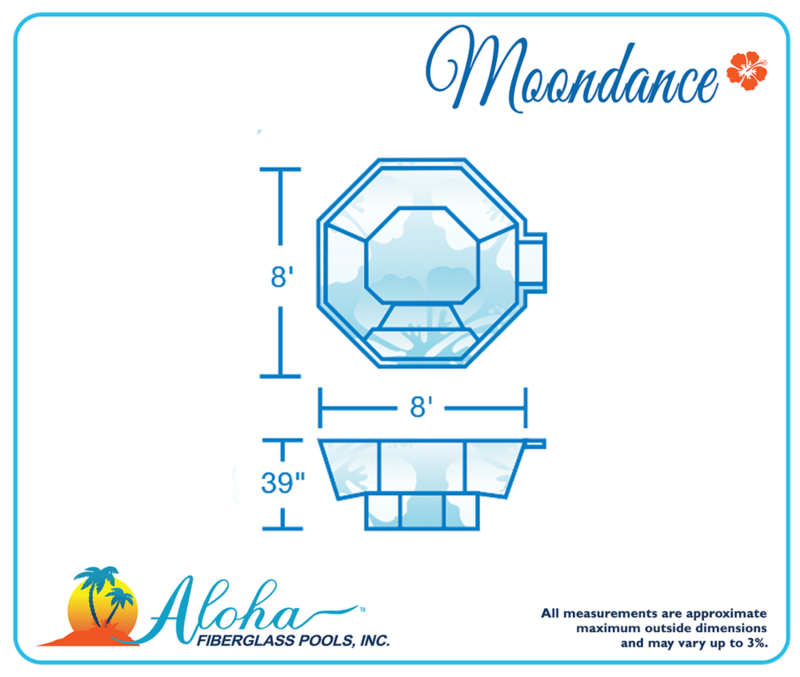 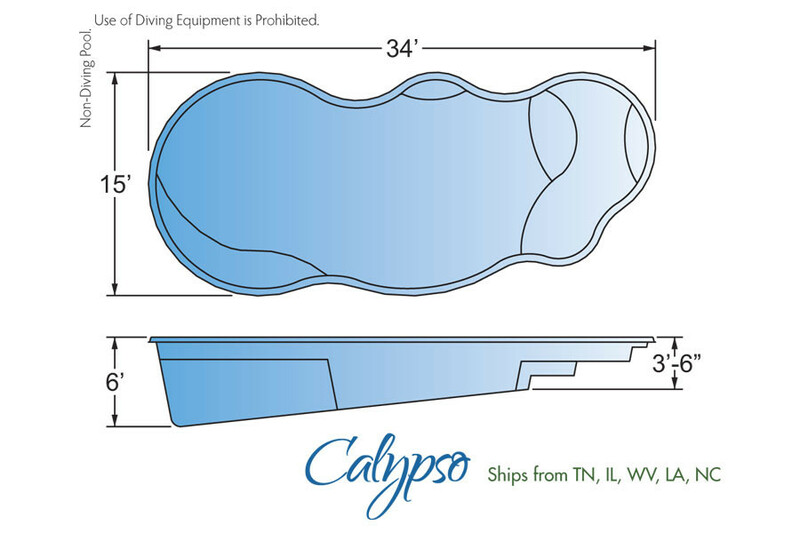 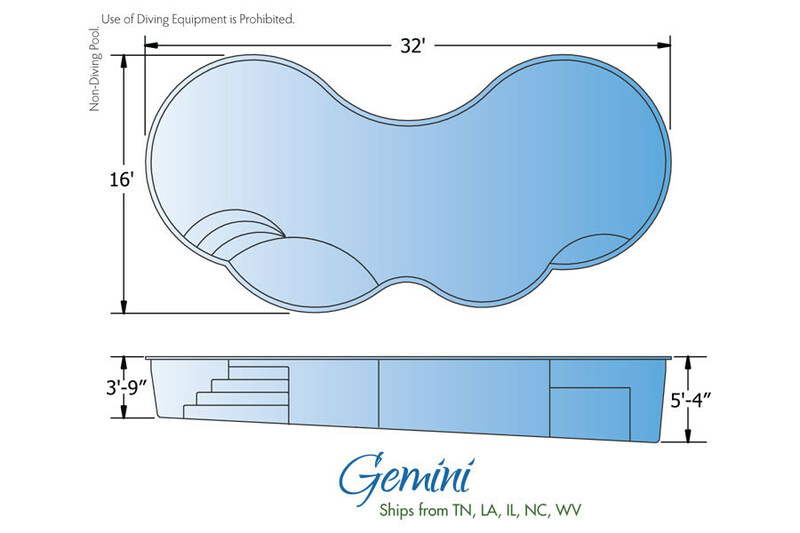 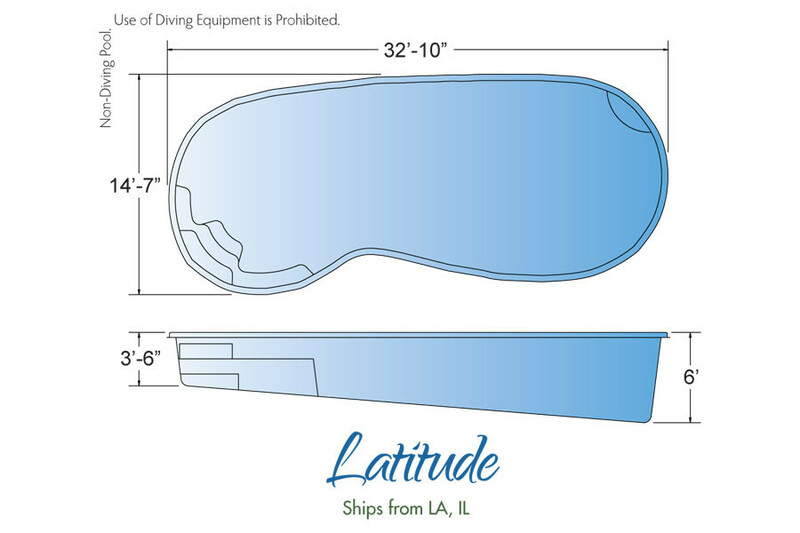 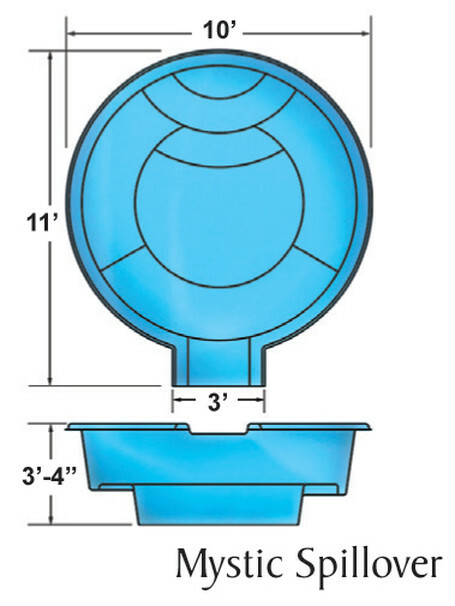 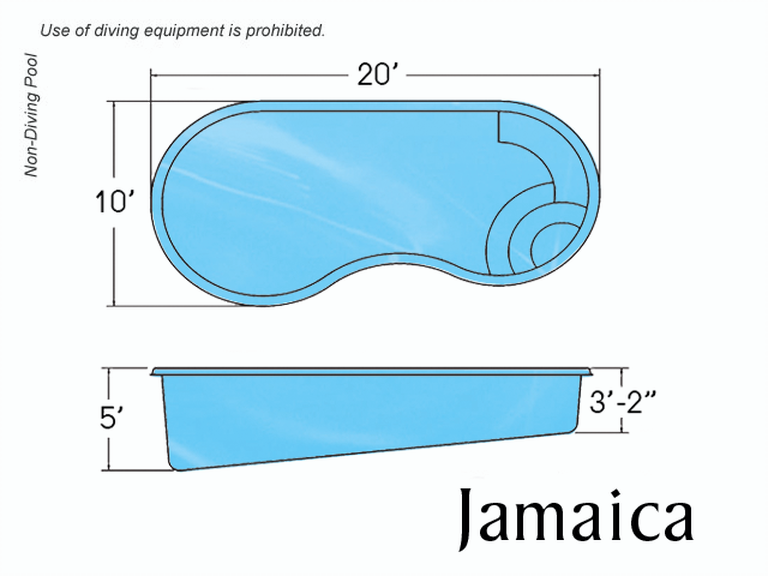 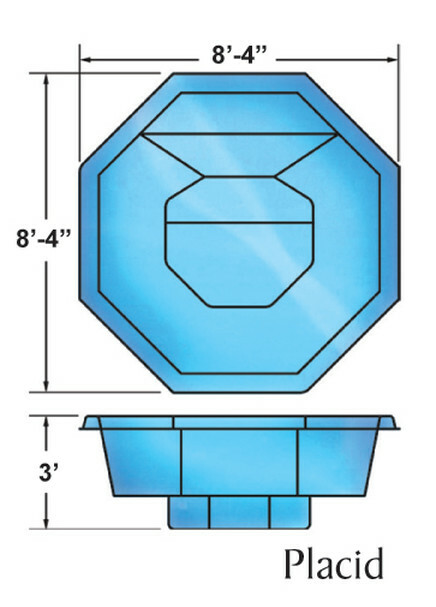 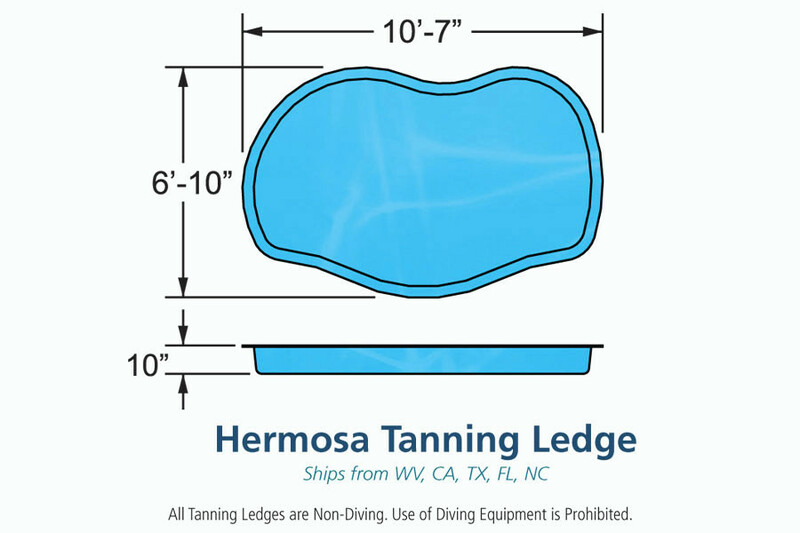 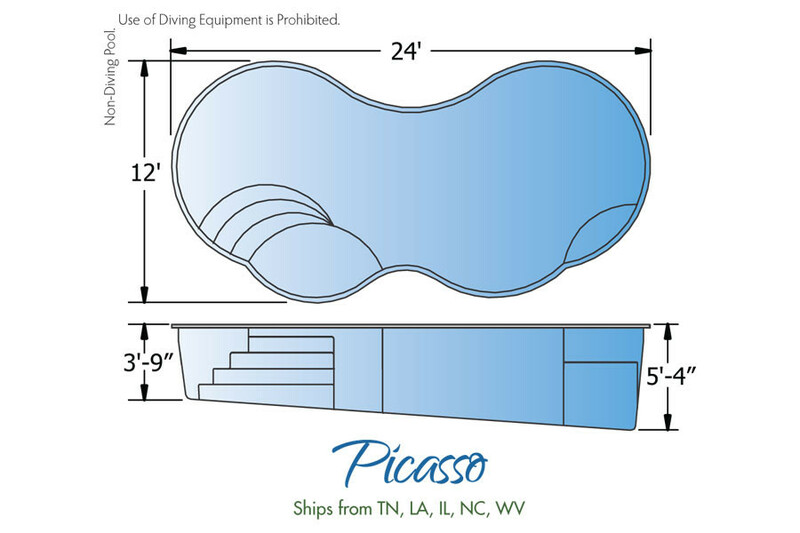 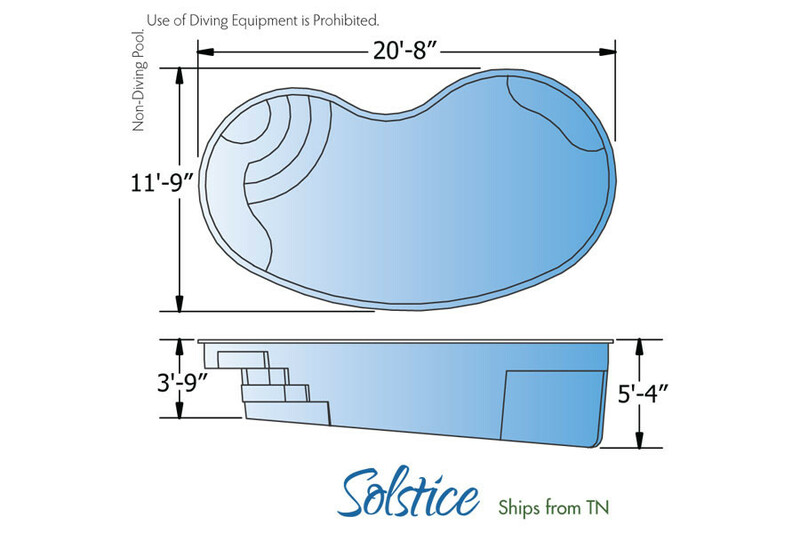 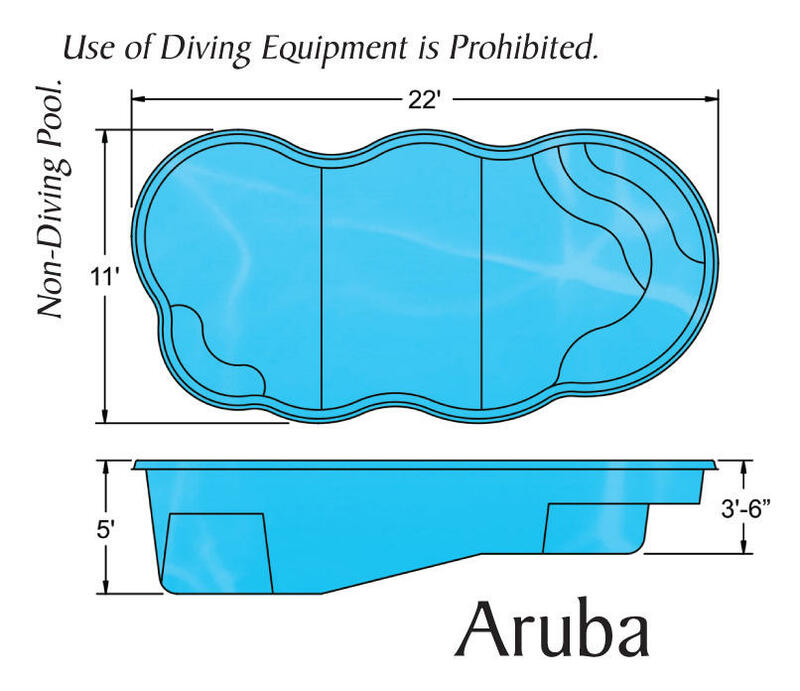 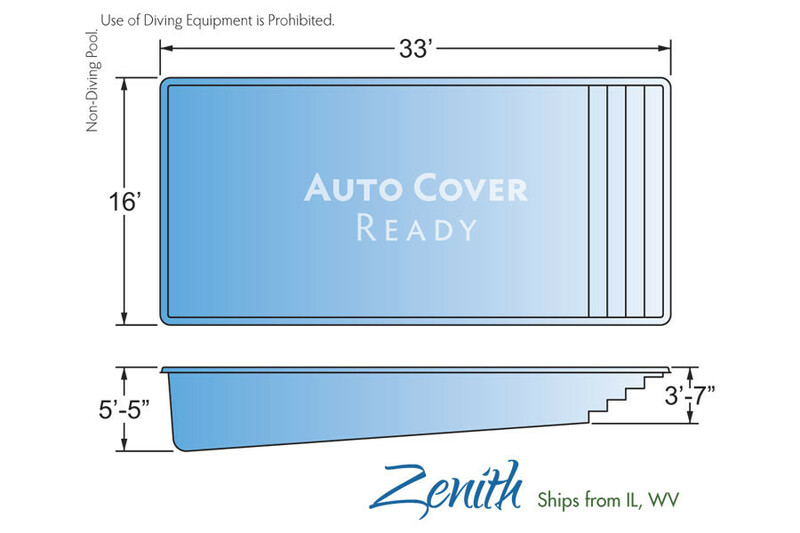 Checkout our long list of pools for sale in different shapes & sizes. 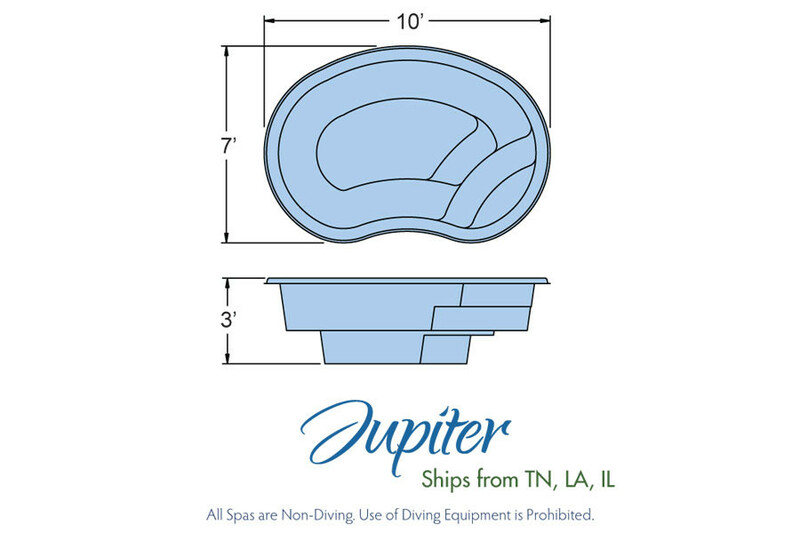 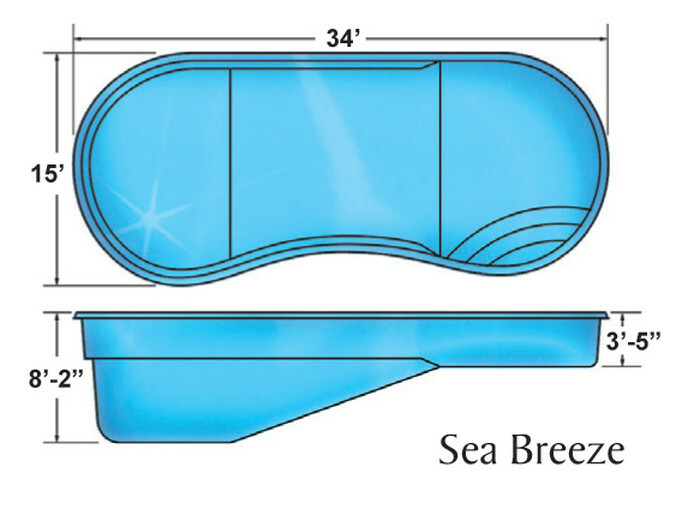 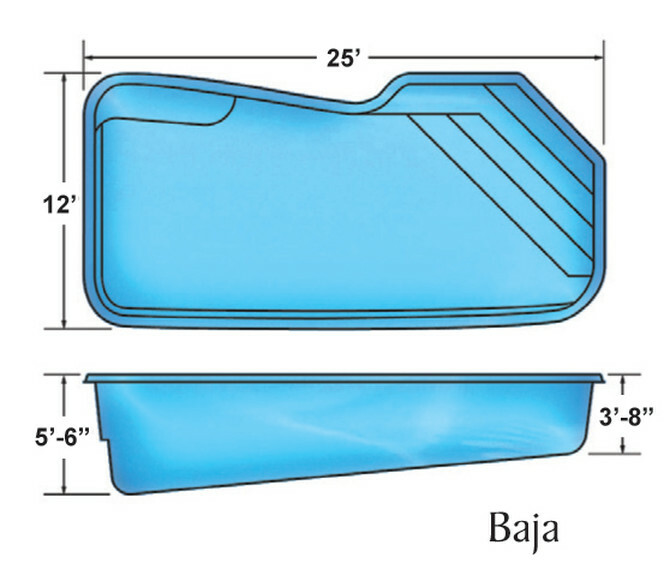 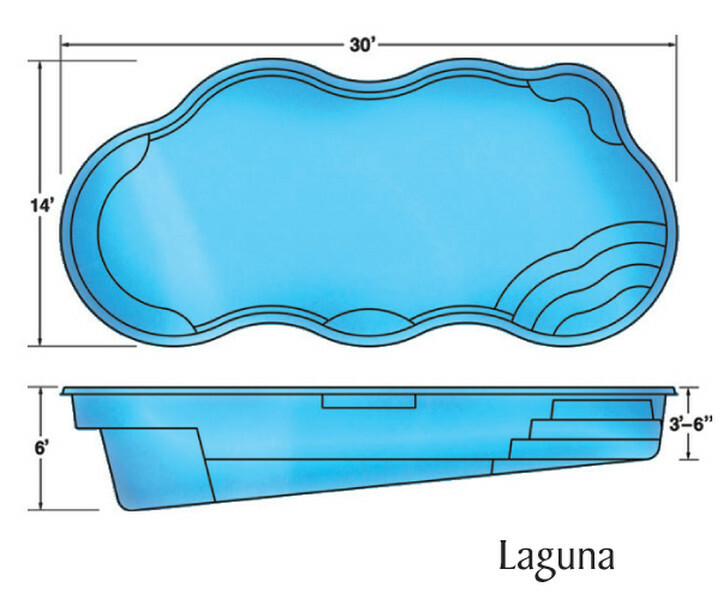 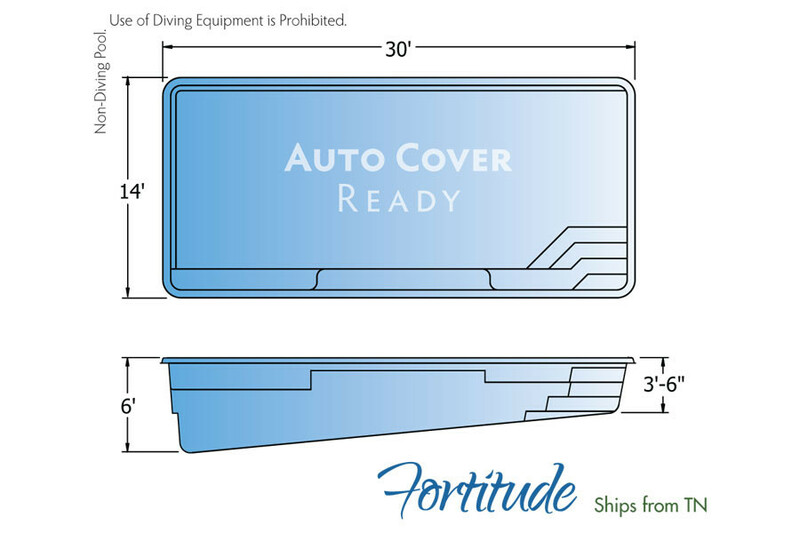 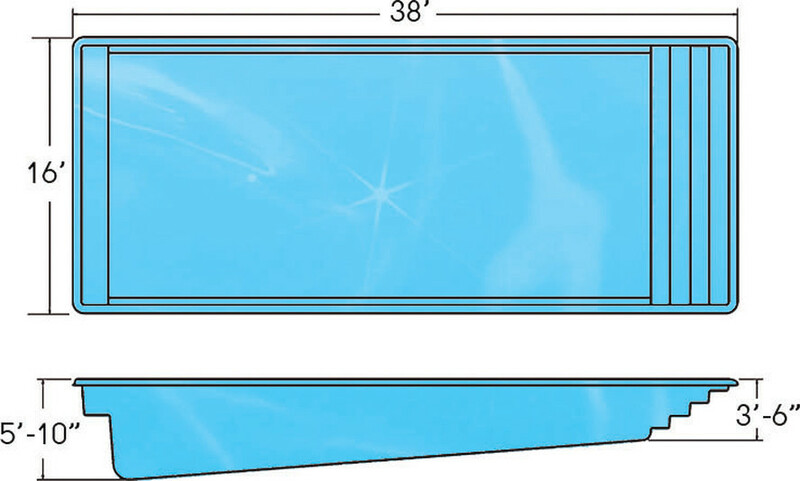 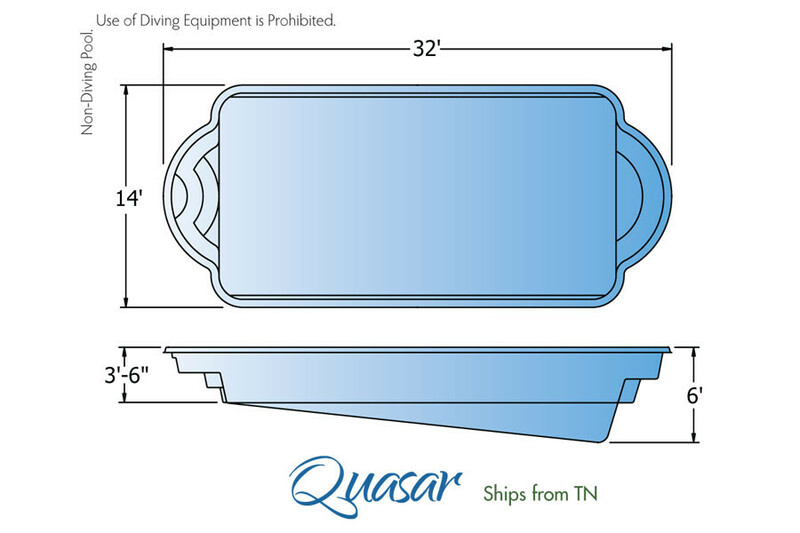 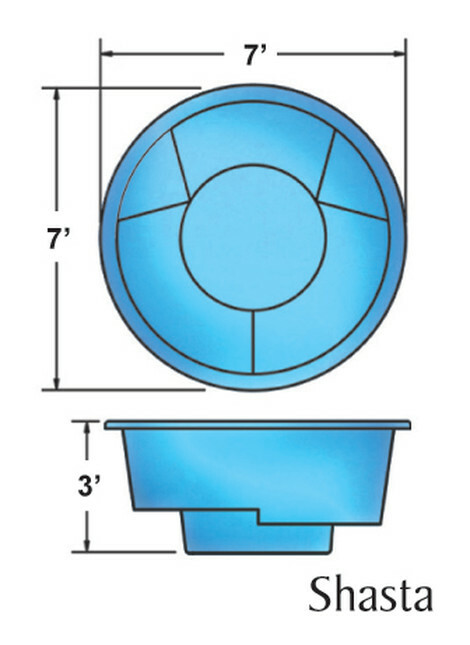 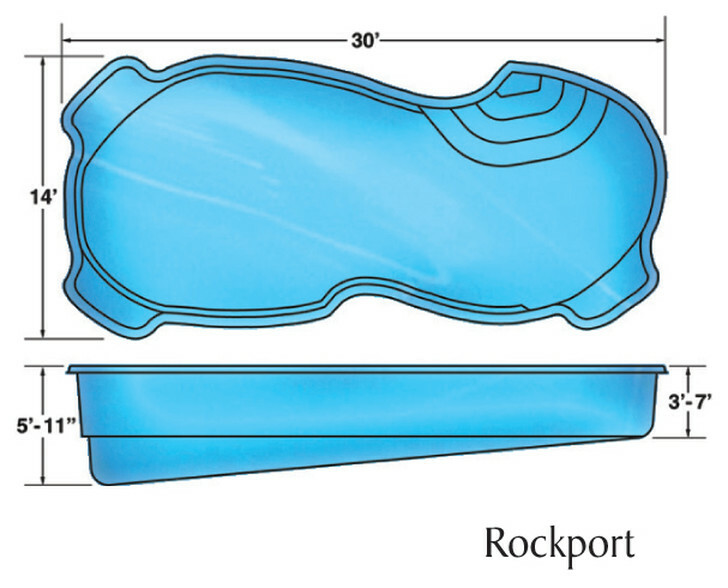 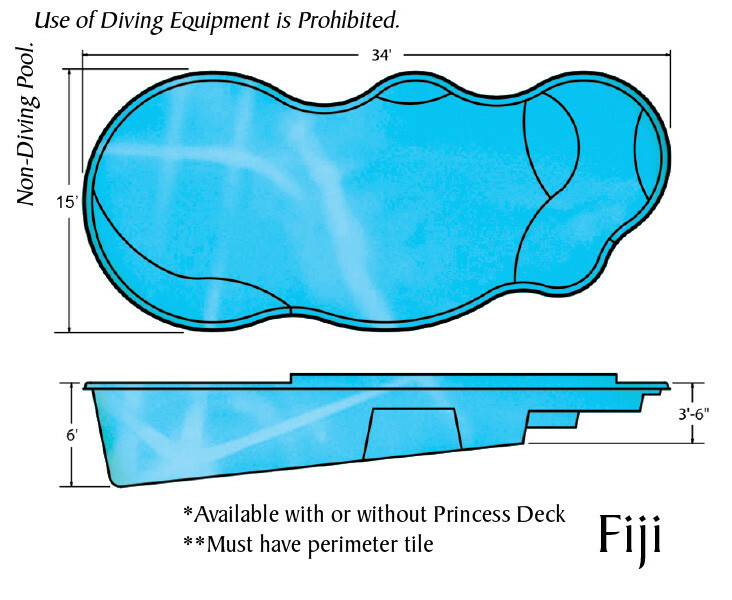 Our composite fiberglass pools are superior to the inground pools sold elsewhere. 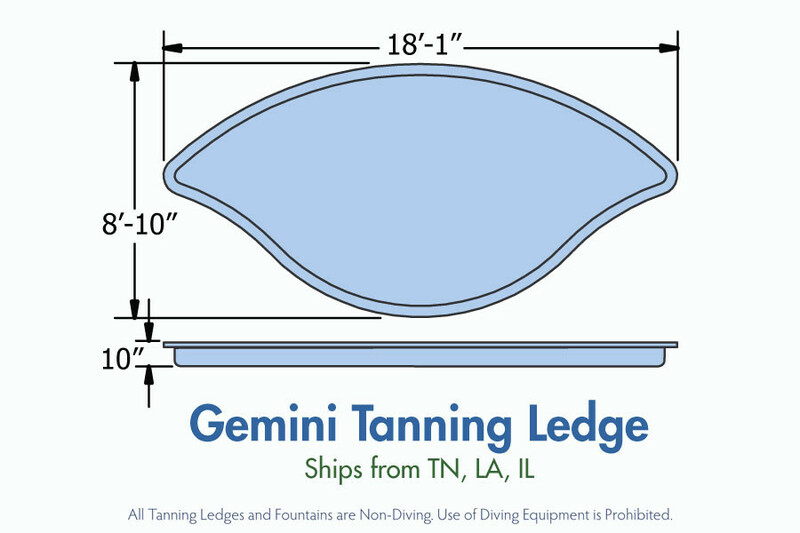 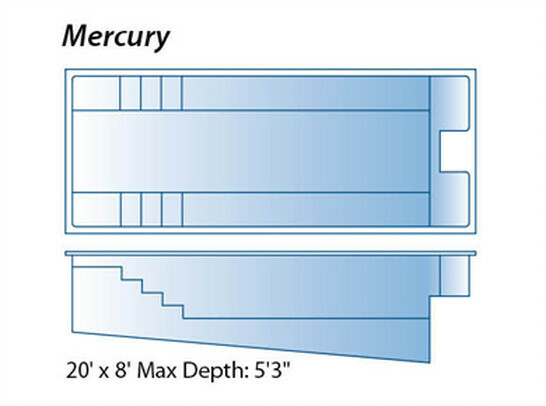 In addition to traditional gunite (concrete) pools, Renaissance Pools & Spas builds premium quality Ceramic Composite Fiberglass Pools, which come with a Lifetime Warranty on the structure and on the surface from Viking Pools and Trilogy Pools. 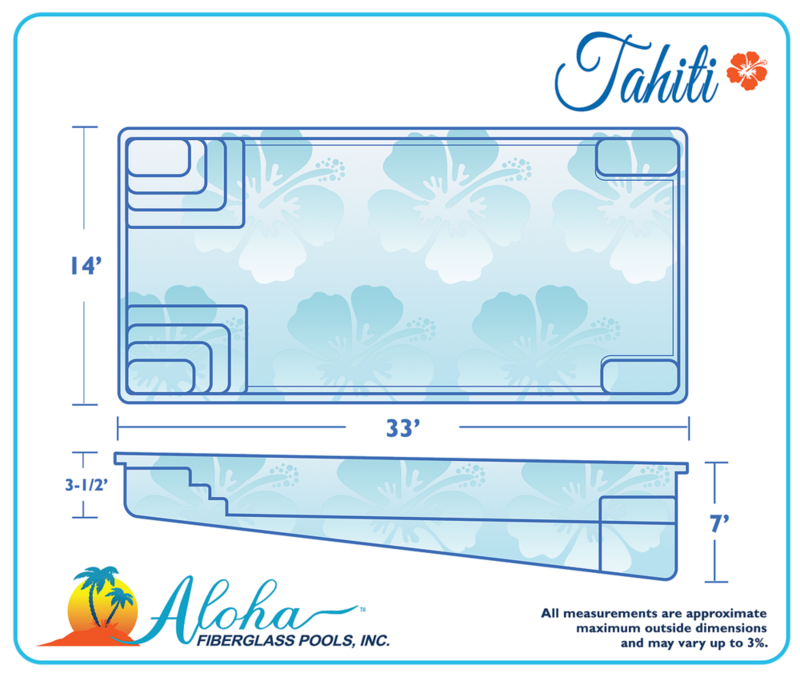 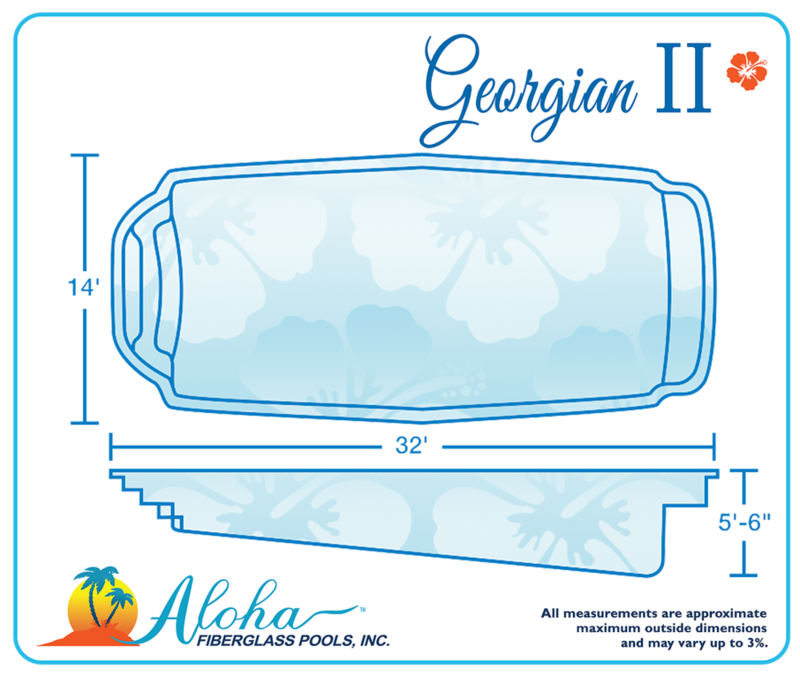 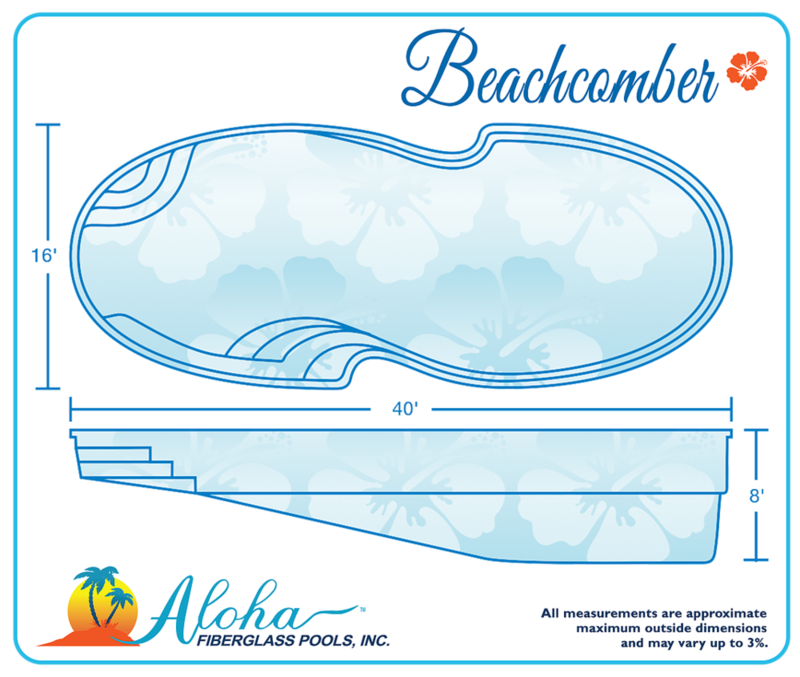 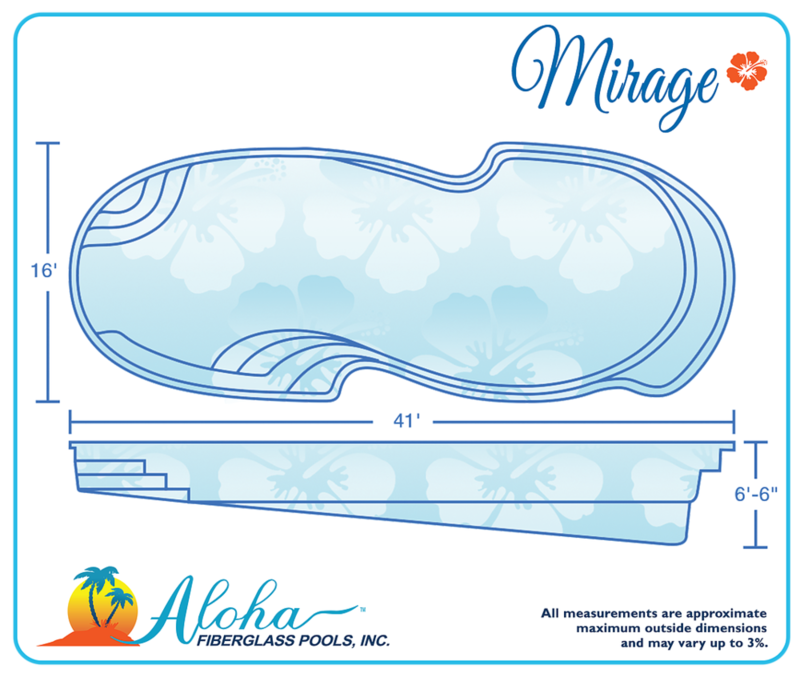 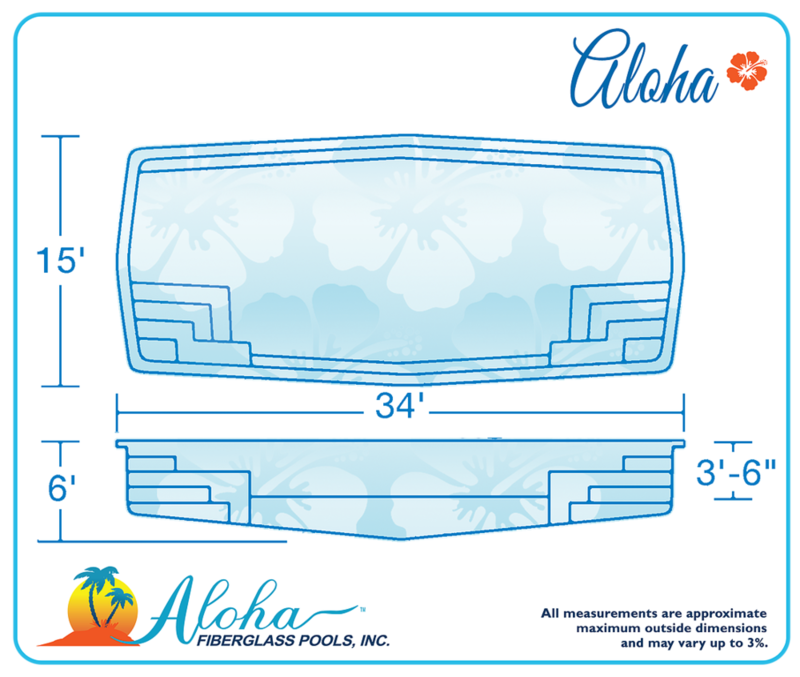 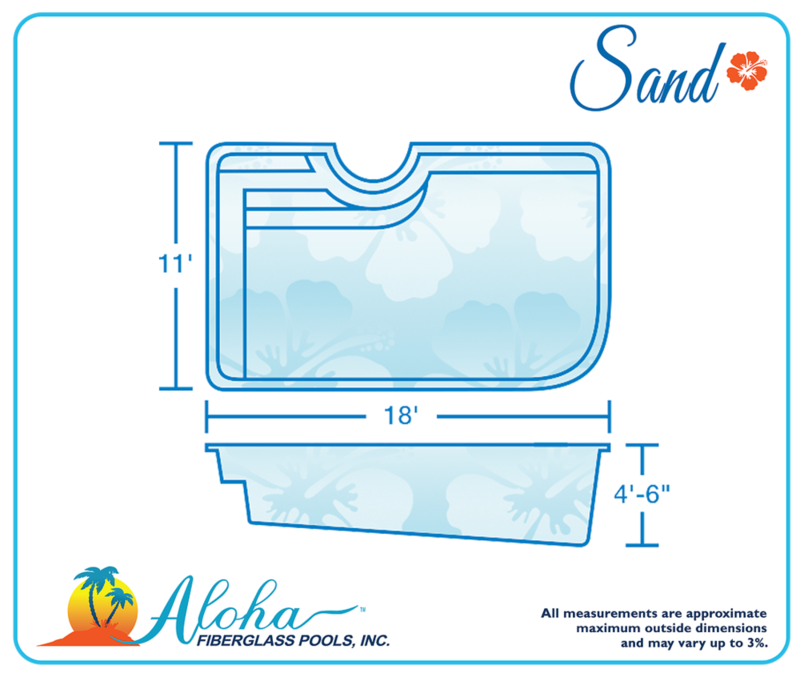 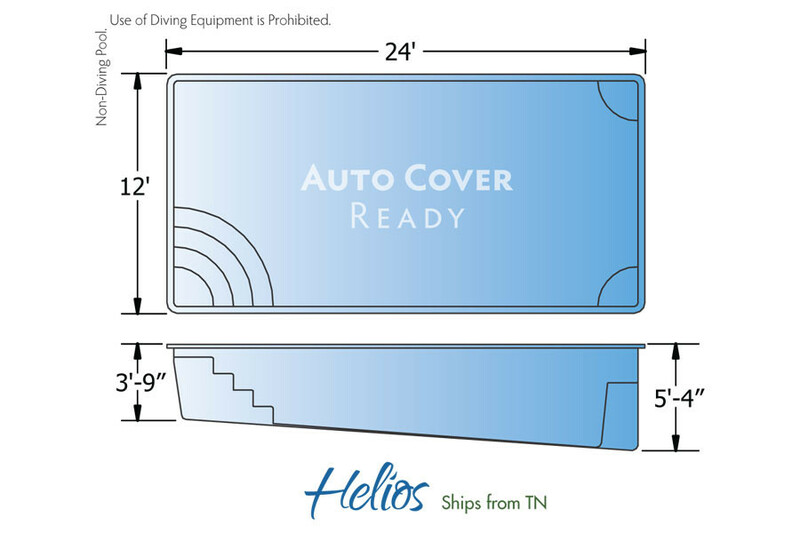 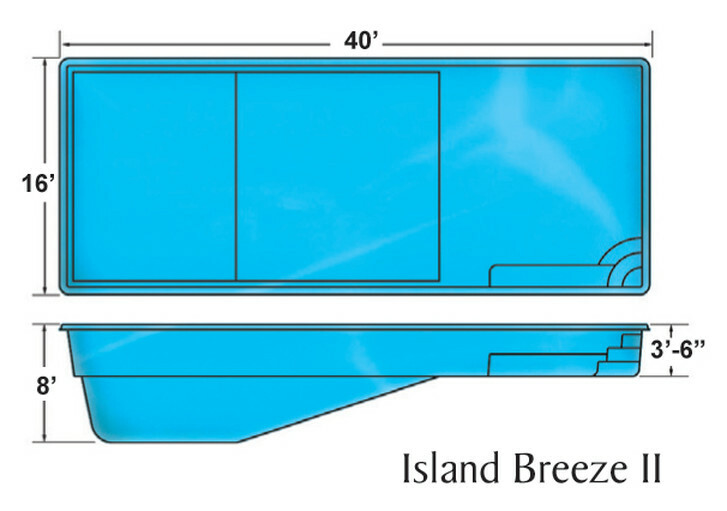 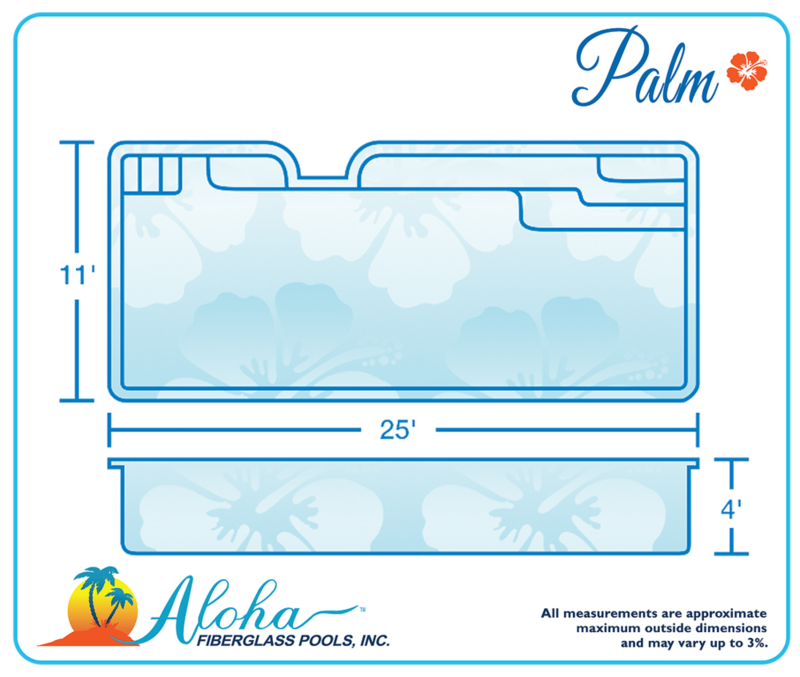 We also offer premium fiberglass pools from Aloha Fiberglass Pools. 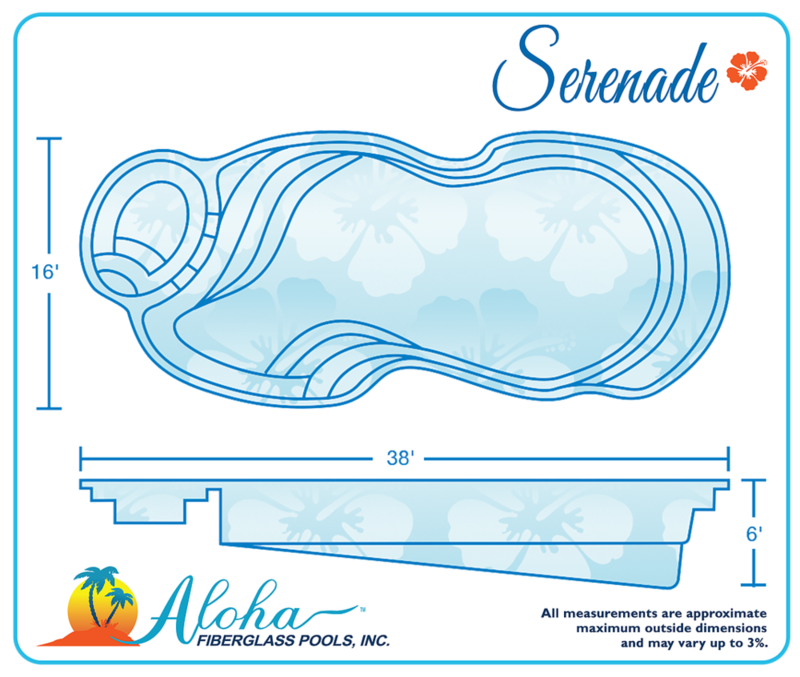 The best way to figure out which type of pool will work best for your needs, we recommend that you stop by one of our stores and speak to one of our experienced sales professionals or start by browsing our swimming pool ideas. 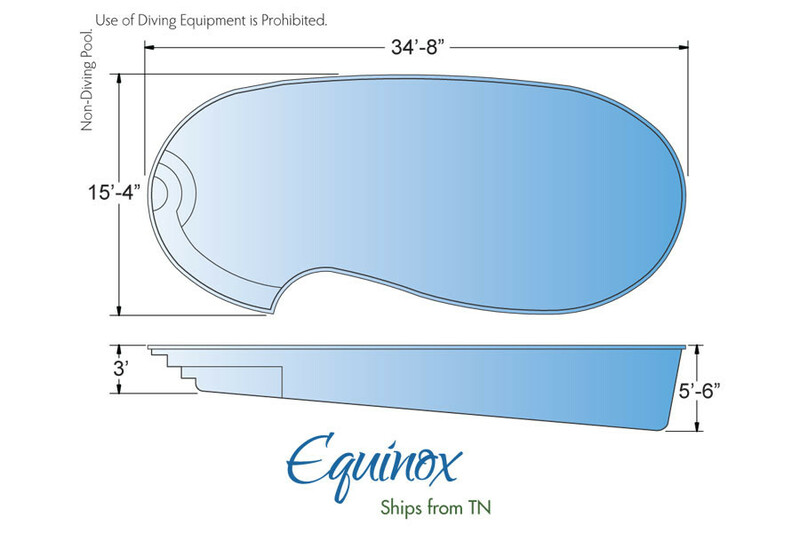 Most pool companies use sub-contractors to build swimming pools, which can result in numerous scheduling problems that translate into long delays waiting for your pool to be completed. 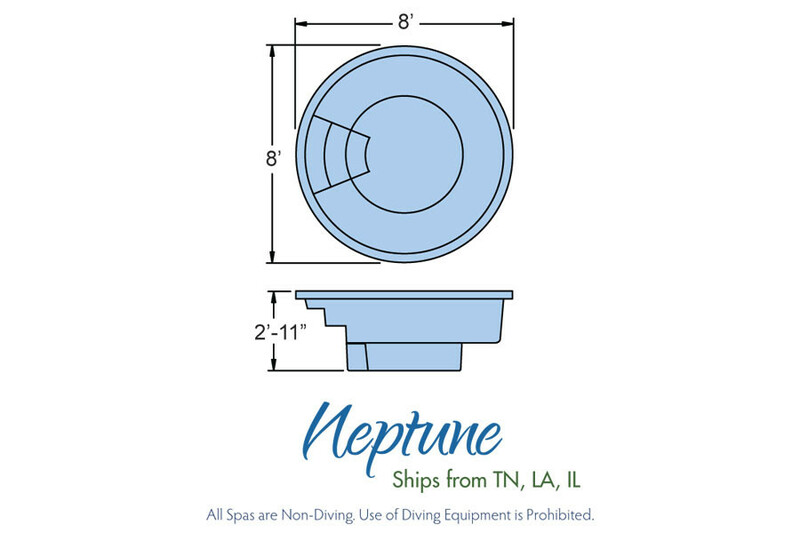 Renaissance Pools & Spas owns and operates all of our own equipment and our installation crews are Renaissance employees, not independent contractors. 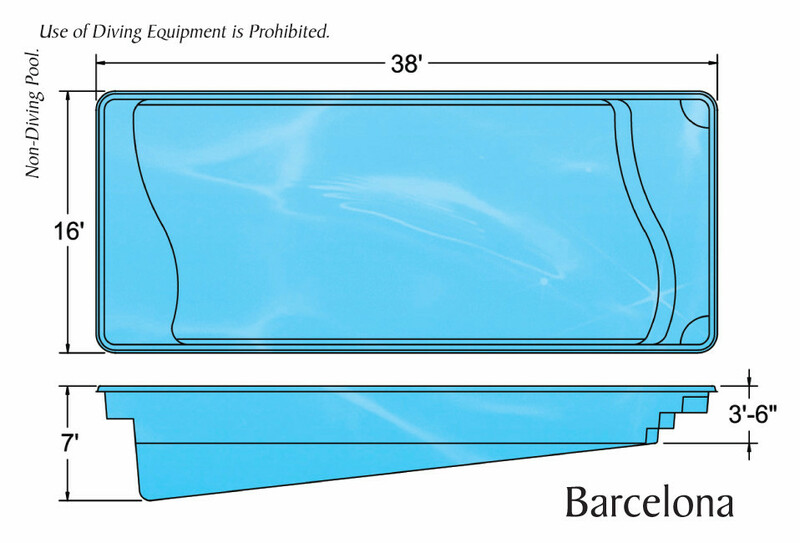 This means that we can manage all parts of your construction project and ensure everything is done properly.